Here's my first ever image of m104, the infamous sombrero galaxy. I was inspired by the Hubble image of this same galaxy. j.gardavsky, dmdmtr, Jerry Sykes and 17 others like this. Quite a bit of detail on the galaxy. Very nice shot. Nice image Adam, thanks for sharing. Nice Job on this one too. I am enjoying this image very much. This was my first observed galaxy. Hi Adam. 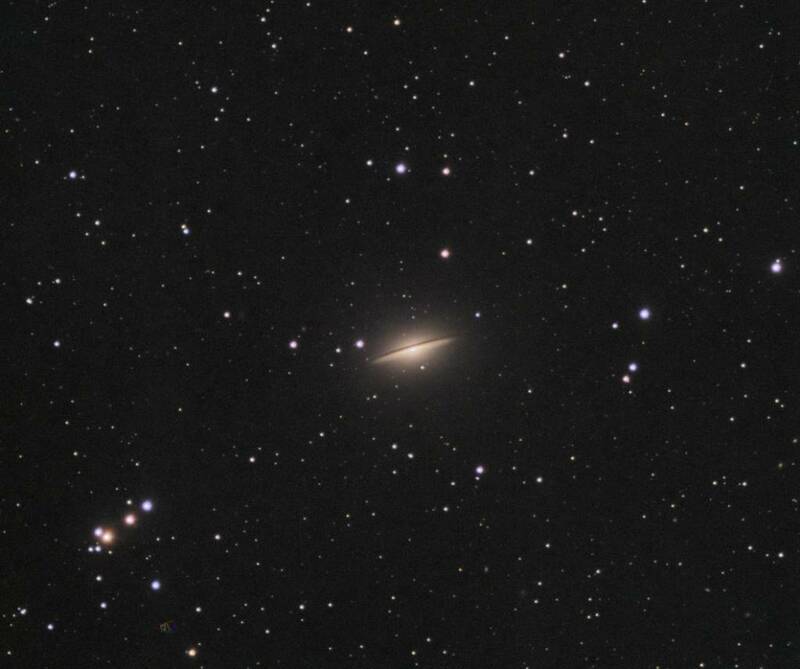 A beautiful Sombrero Galaxy capture from you here. Excellent contrast, lots of sparkly stars, and wonderful detail in the galaxy. Thanks for sharing this with us Adam, and keep up this great work. Nice job Adam - That 1600 is taking some nice images.